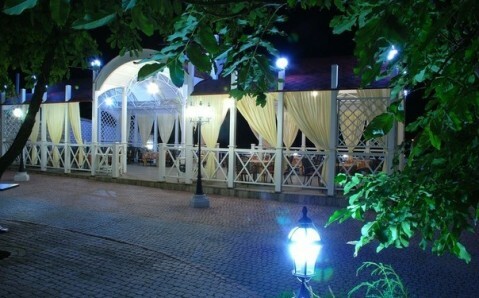 The restaurant complex Luisiana is situated not far from Zaporizhzhia historical center. Facility’s menu is based on European dishes with light Caucasian accent. Luisiana’s pride is its wide selection of strong drinks. Main and banquet halls, three VIP rooms and summer terrace are at guests’ disposal. The Georgian restaurant Mimino is conveniently located at the center of the resort town Berdyansk, just in few steps from town's seaside promenade. 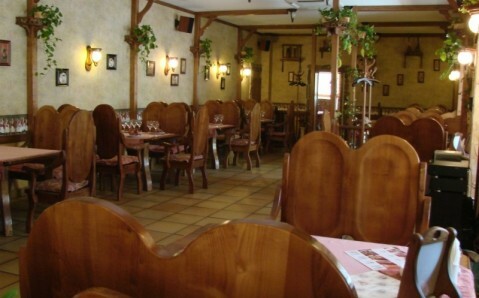 It is distinguished by cozy atmosphere, dainty cuisine and high level of service. Restaurant's menu includes not only Georgian national dishes, but classical culinary hits from European and Japanese cuisine. Mimino chef cooks only with fresh products. 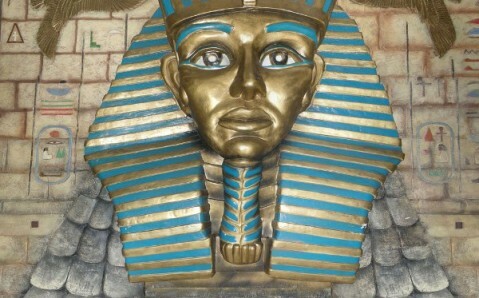 The restaurant "Pharaoh", remarkable for original interior, can seat up to 50 people. It offers dishes from European, Georgian and Japanese cuisine, as well as a large choice of elite drinks to its guests. Business-lunch and Lenten menu are among special offers. In the evening life music plays in the restaurant. There are Wi-Fi zone, summer ground, parking lot.